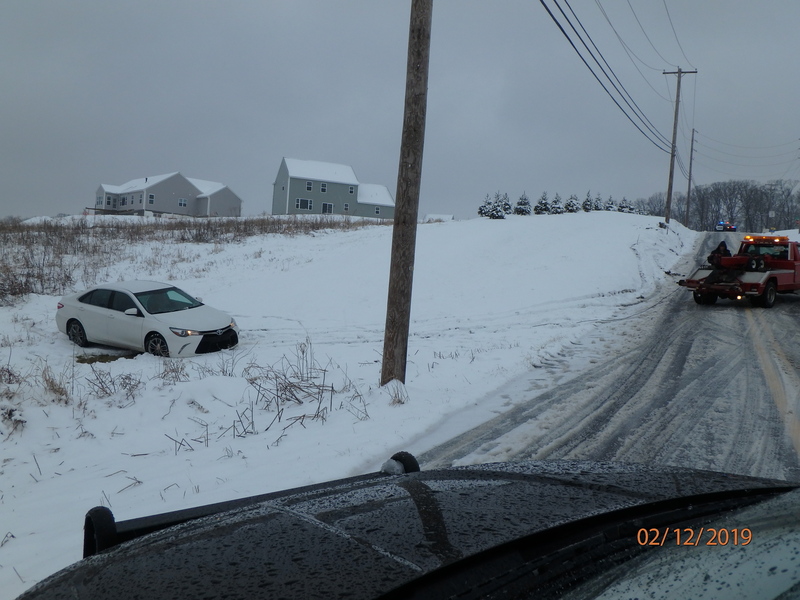 On Tuesday, February 12, Upper Allen Police responded to the 800 block of E Winding Hill Road for a vehicle that slid off the road due to winter conditions. On arrival, it was determined that Tellez was attempting to drive up the hill and got stuck. She lost control of the vehicle and began sliding backwards. Her vehicle went up an embankment and then slid off the roadway. Tellez sustained multiple injuries as a result of this crash and was transported to the hospital by ambulance.